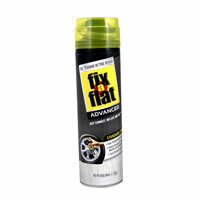 Tyre foam is an exciting, innovative solution to the age-old problem of tyre punctures. 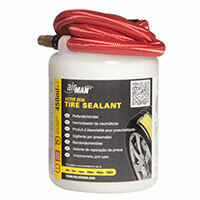 Working as both inflation and sealant, it restores needed pressure to your tyres while securely plugging any leaks. 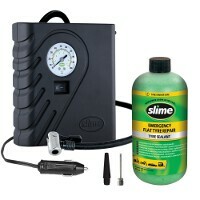 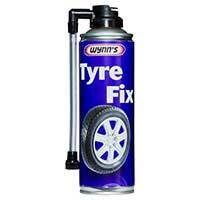 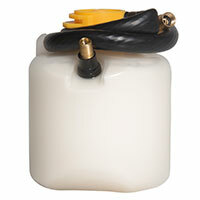 A fairly new product on the market, tyre foam should be in every driver’s boot. 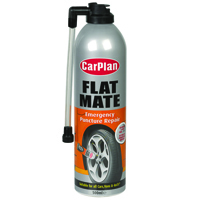 If you’re unlucky enough to suffer a puncture on the road, you can use it to quickly and effectively re-inflate your tyres, while sealing up the hole until you can get to a garage for a longer-term solution. 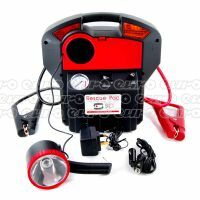 This product means you no longer have to worry about being stranded on the roadside until an assistance team arrives, or carry around a jack for an emergency tyre change. 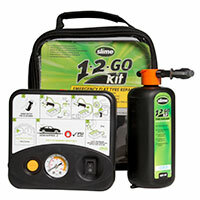 Capable of plugging leaks in tubeless tyres as well as restoring the pressure you need, tyre foam will help you get home safely. 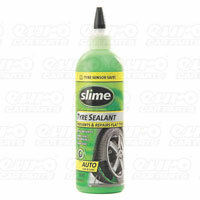 We love innovative solutions to the problems all drivers hate here at Euro Car Parts, and we’re happy to offer tyre foam from all your favourite tyre care brands at fantastic prices. 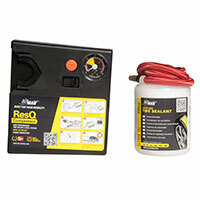 Pick up a can in-store or place an order online to benefit from free delivery in the UK.